YMCA Ellerslie Trail of Terror! Join the crew at the Ellerslie YMCA for our annual Halloween event known as the Trail of Terror this year! Dodge, Duck, Dip & Dive you're way through our Trail of Terror course and get involved with other games, scary thrills and events happening in the Early Childhood Centre at the Ellerslie YMCA. Appropriate age range is 3-10 years. 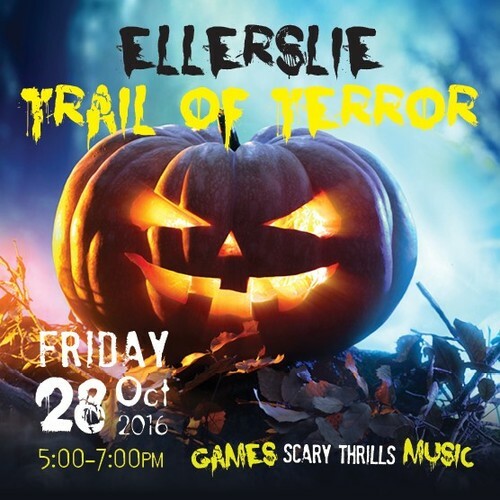 Restaurants to book near YMCA Ellerslie Trail of Terror!